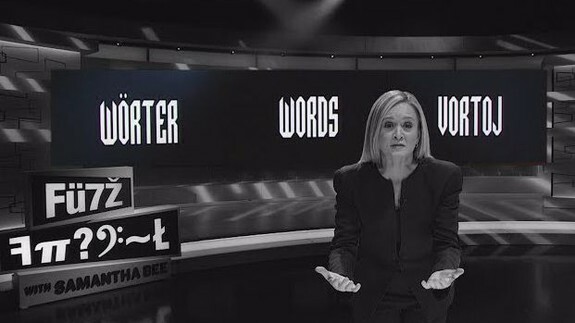 The team behind Full Frontal with Samantha Bee went fully dystopic in a Wednesday segment called “Fantastic Words and Where Not To Find Them.” The segment focuses on Trump and his administration’s rejection of words and facts and what things mean, and it’s enough to scramble anyone’s brain. Under the Trump administration, “truth” and “lies” have inexplicably become subjective terms. “Fake news” doesn’t literally mean “false information”; it means rejecting something you don’t agree with.